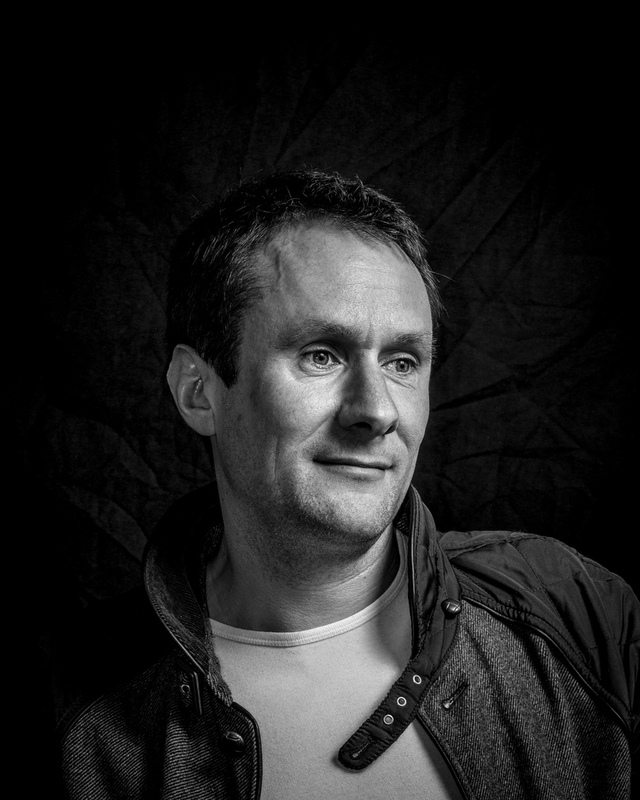 Kester Brewin is a freelance writer and broadcaster. My new book GETTING HIGH was published in April 2016. You can get hold of it from your local bookstore, or here. 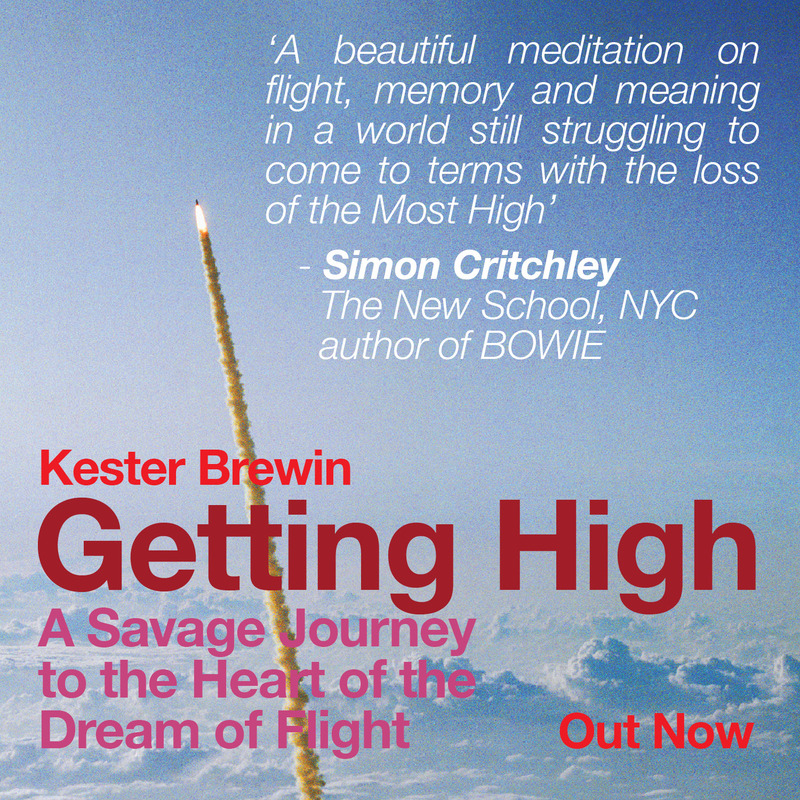 In the process of producing the book I wrote and presented a half hour meditation called ‘High Flight‘ – on BBC Radio 4’s Something Understood. It features, among other things, an interview with the philosopher Simon Critchley, part of which ended up being written into the final chapter of Getting High. The book is being published by Vaux. To read more about Vaux, and the vision behind the move into becoming a small indie publisher, click here. In 2013 I spoke at TEDx Exeter on the themes of reinvigorating ‘the commons’ that I wrote about in Mutiny. Some of my short stories have been broadcast on BBC Radio 4’s ‘Short Cuts.’ I have also published in Adbusters. The article I wrote for them on AI has become part of a chapter in GETTING HIGH. I also teach mathematics in South East London and have been a long-time consultant for BBC Education, focusing on applications of digital technology in the classroom, and the importance of story in teaching. All enquiries regarding should initially be directed to @kesterbrewin.